So, you want to know how to soundproof windows. You’ve finally had it with all the noise. Fear not good friend. You don’t absolutely need to replace your windows. There are some things you can do to significantly reduce noise penetration without breaking the bank. Let’s learn how to soundproof a window cheap! Commercially available soundproof windows employ a few tactics to reduce the ability of sound to travel through them. The most common is to have 3 panes of glass. Triple pane windows are more common in northern climates for energy efficiency but are excellent for soundproofing. Laminated glass is another method used to produce soundproof windows. The laminated glass is composed of glass and a clear plastic type material that are sandwiched together. This reduces the glasses ability to transmit sound. Other methods are using sound dampening materials such as wood as opposed to aluminum frames. Energy efficient windows also address thermal bridging. This is a tactic to break up the materials with non-conductive elements to prevent heat flow through the window frame. This is also effective for limiting sound transmission. 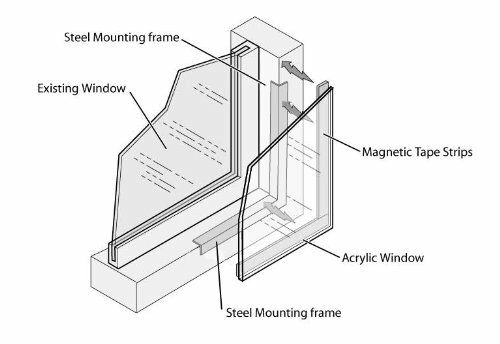 Windows designed specifically for soundproofing will use materials that are not only effective for thermal bridging but specifically target sound wave bridging as well. This is usually done by suspending the glass portion of the window with rubber mounts to isolate the glass from the frame. Obviously while these tactics can be very effective they all come at quite a cost. The cheapest, easiest, and most effective solution way how to soundproof windows is to make sure that it’s sealed up tight. Windows are prone to have small gaps that let air and sound through. These gaps are the equivalent of zero soundproofing. A tiny gap can make a significant difference. 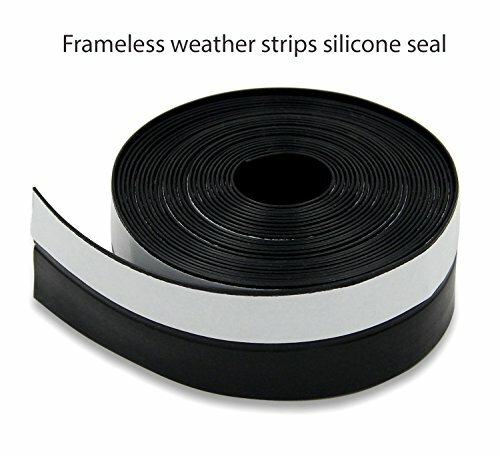 Get some sealing tape and address any issues you see. If you happen to have a laser thermometer it can help you find problem areas more easily. Be sure not to cause new problems by applying too thick or too much sealing tape. This is definitely the best way how to soundproof a window cheap. If you aren’t too concerned with aesthetics you can simply cover the window up. There are many ways you could do this. Starting with simply getting some blankets, acoustic foam, or even cardboard to cover it. Another way to cover it up is by placing a large bookcase in front of the offending window. This isn’t the most ideal solution but it’s definitely cheap if you already have a bookcase. Depending on your situation some of these may be a good idea. You could install a soundproof blanket overtop of the window by attaching it to the top of the window frame. You could then roll it up and tie it off with some cord when you want the window viewable. You could also cut down some acoustic foam to wedge-fit in the window. If you were to add a handle you could easily remove it whenever you wanted. Replacing your curtains with some quality soundproof curtains is a solid option. This is a little less cost effective than just covering your windows up. But not expensive as replacing your windows either. It will certainly look much nicer than some cardboard duct taped over your window. You will want to pull your curtains closed when you want to maximize the effect but just having them hanging on the sides of your windows can help cut down the noise some. Storm windows were pretty popular in the 70’s and 80’s but seem to have fallen out of favor in the last couple decades. 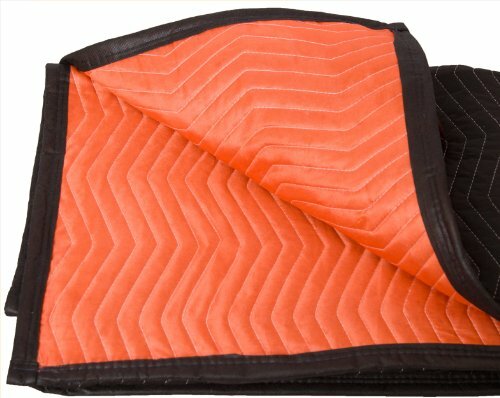 They have a lot of really good benefits, especially their ability to help cut down on noise coming through your windows. Adding a layer of glass on the outside of your windows will make a big difference. It can get costly to install storm windows over all of your existing windows but you don’t have to do all of them. You can just do one or two or just those on one side of your house. Similar to storm windows, inserts add an additional layer between you and the noise. Soundproof window inserts are applied to the inside of the window instead of the outside. This is a great solution for renters that can’t install storm windows or those that are looking to spend a bit less. If you’re a little hesitant or if the cost is a little more than you were hoping for you can just install one on the offending window and see how you feel about their performance and aesthetics. They can also be much more easily removed than storm windows and can be installed in a way that won’t damage the window frame so you don’t have to worry about your deposit. There are some window films available that can be applied to the glass to help cut down the ability of the glass to conduct sound. There isn’t much info available on sound window films and results seem to be mixed. It’s a reasonably logical idea given that laminated glass in soundproof windows is somewhat similar in construction. If you decide to go this route please share your results! Honeycomb-style window shades are great for reducing sound. 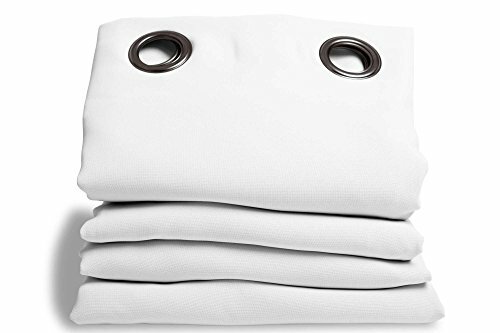 They’re usually constructed of a fabric-like material and are very good at absorbing sound. Hard-surfaced blinds such as aluminum slat blinds are particularly poor choices. Shop for those that seal well against the frame of the window for best results. When all else fails, fight fire with fire. 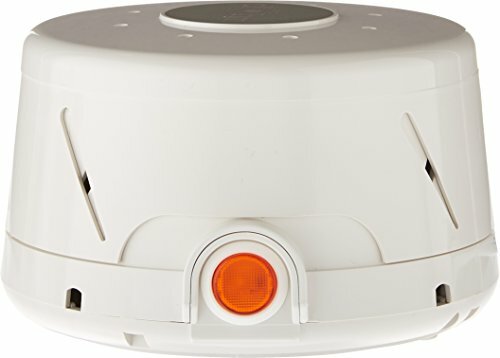 White noise machines are surprisingly good at taking the edge off loud sounds. They’re even more effective at overpowering quieter and more constant noises. They great thing about white noise machines is that you will surprisingly not notice their presence. I’ve worked in many offices with white noise generators installed and in every case I didn’t know they were even there until well after I’d been working there for quite some time. I only realized them when I wondered what that odd looking device was all about. When you first turn one on you’re sure to be concerned at the roar they emit. Give it time and I assure you it’ll blend right in. The best way how to soundproof windows is to go with several of these ideas in combination to really make a big difference. Each one will help knock the sound down but it’s not likely that just one of these is going to be effective enough for you. If your problem is mild then it might work. Chances are you didn’t find this article because you had a mild problem though. Cheap is a relative term and the likely way how to soundproof a window cheap will likely mean hundreds of dollars as opposed to thousands purchasing and installing soundproof windows. Pick and choose from these ideas and you’ll be able to make a noticeable difference that should help reduce your annoyance and give you the peace you’re looking for.